Sunil Chhetri has vengeance on his mind as he speaks before the Asian Cup qualifier against Myanmar. . . When India last played Myanmar in the 2014 edition of the AFC Challenge Cup, the ‘Men in Blue’ lost by a 75th minute Soe Min Oo goal in Yangon. 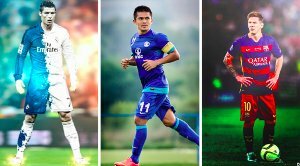 And as India open their campaign against Myanmar in the AFC Asian Cup Qualifiers UAE 2019, ‘talismanic’ striker Sunil Chhetri feels India “needs to play at their best” to beat Myanmar. 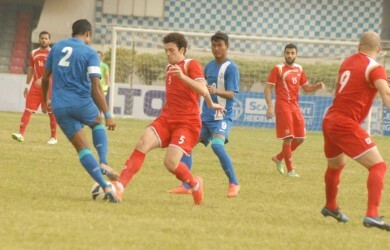 “Myanmar are one of the toughest Teams to face in South East Asia at the moment. 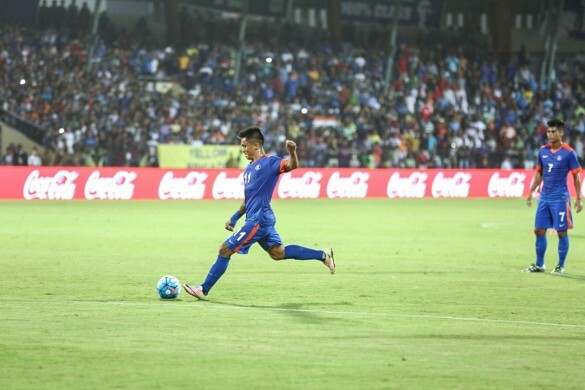 It will be a tough challenge for us and we have to play to the best of our abilities if we have to win there,” Chhetri said prior to a practice session at the Andheri Sports Complex. India have been clubbed in Group A for the AFC Asian Cup Qualifiers alongside Kyrgyzstan, Myanmar and Macau. 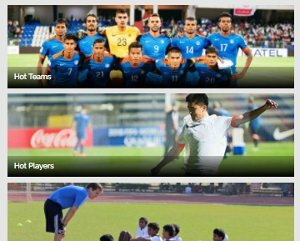 The Indian National Team currently gearing up for their clash against Myanmar will play an International Friendly against Cambodia on March 22, 2017, before heading for Burmese shores. 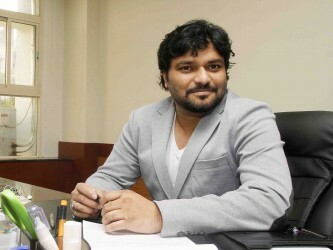 How Babul Supriyo became the VP of U-17 World Cup Organising Panel!